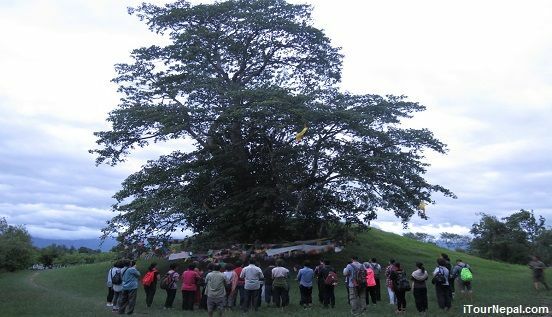 The 'Lumbini Buddhist Circuit Tour' is visual aid to life of Buddha and development of Buddhism. While it is a pilgrimage tour in one hand, in the other hand it displays the great archaeological triumph of mankind. 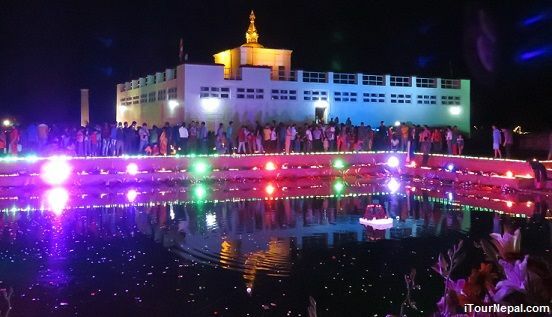 There are 62 archaeological sites in Lumbini region exhibiting different events in Buddha's life. 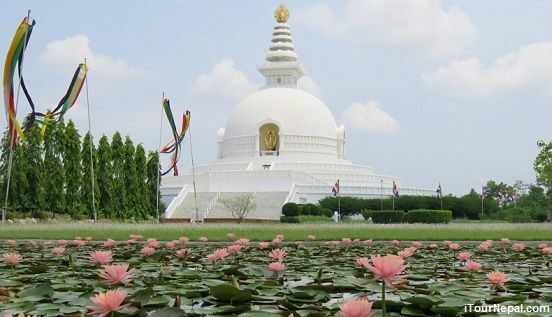 The tour includes visit of Lumbini development zone, Kapilavastu ( Tilaurakot palace where Buddha spent 29 years as prince Siddhartha), Kudan (first monastery built to house Buddha and his followers), Ramagram stupa (Only unearthed Buddha relic stupa), Sagarhawa and other important sites related with Buddha. Note: customize Lumibni tour for a day trip or longer. Request ? For hundreds of years Nepal became safe haven for Buddhist practices while India was going through conflict. Kathmandu became the center of Vajrayana practices and many teachers including Padmashambhava went to Tibet via Kathmandu. 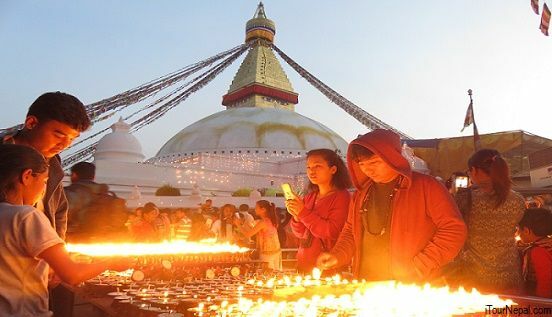 Buddhist pilgrimage tour of Nepal focus on visit to meditation caves of Padmashambhava, Milarepa, tour of Lumbini and other Buddhist monuments. Tilaurakot Palace ruins have been going through series of excavation following the possibility of the site being enlisted by UNESCO. 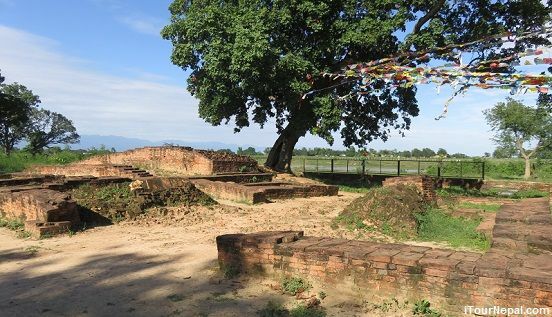 The area of 500 m by 405 m have been protected as the ancient Tilaurakot palace where Buddha spent 29 years as Price Siddhartha. Rent Car, 4WD, Van, Bus Best cars, quick response, easy booking. 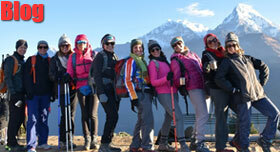 12 Days Nepal tour of Kathmandu, Pokhara, Chitwan via Lumbini. 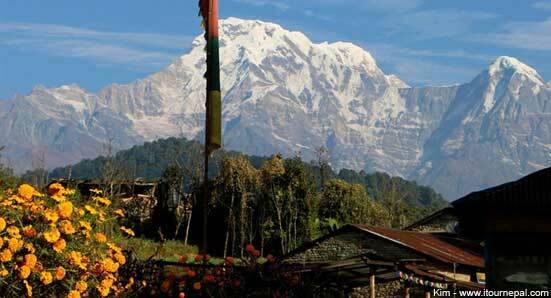 Himalayan experience, tiger chase on the Asian Elephant and the enchantment of Lumbini. You can have it all with comfortable and smooth journey and best stay. 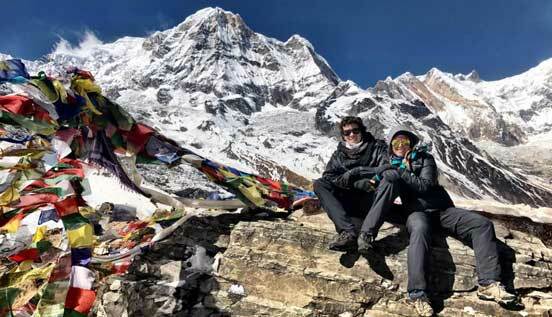 It just takes 1 hr to have close look of Himalayan peaks with Mt Everest. Experience the world's best mountain flight. If you have extra days in Kathmandu, try one of our highly recommended yoga / meditation centers.